1 Bedroom Flat For Sale in Maidenhead for Asking Price £254,950. Diwa Court is perfectly situated, close to an array of local amenities including restaurants, shops and sporting facilities and is within half a mile of Maidenhead station. 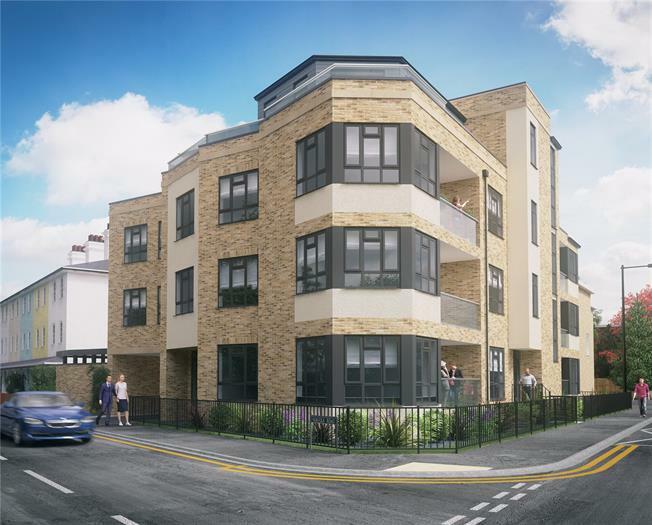 This exclusive, high specification development of just 10 apartments is set over 4 floors and offers a selection of one, two and three bedroom apartments in an enviable position, close to everything that Maidenhead and the surrounding area has to offer. Each apartment has been thoughtfully designed to create the best accommodation flow possible with lots of attention given to maximising space and light. Bespoke hand made kitchens with ''Siemens appliances and quartz work surfaces, fully porcelain tilled bathrooms and allocated parking are just a few of the many features this delightful development has to offer. Whether you're looking for a centrally located apartment for yourself or to purchase an investment property with excellent potential for capital growth due to the arrival of Crossrail, Diwa Court has so much to offer.